Phalaborwa is a beautiful town situated in the Limpopo province of South Africa. With about 13,000 residents, Phalaborwa is one of the jewels of South Africa. The town is well-known for its unspoiled scenery, tropical gardens, and an abundance of game and birdlife. 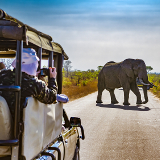 Popular attractions include the famous Kruger National Park, the Amarula Lapa and Elephant river safaris. Cheap flights to Phalaborwa are now available for a limited period of time, so get ready to fully relax in this wonderful town. Phalaborwa is home to Hendrik van Eck Airport (PHW), also known as Phalaborwa Airport. 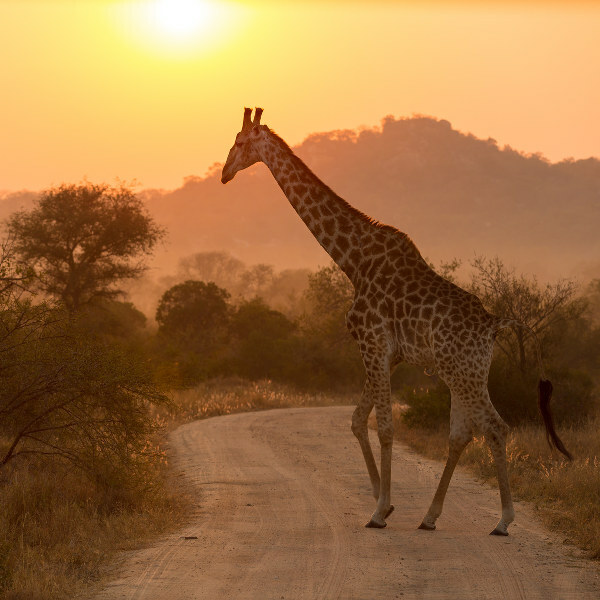 Phalaborwa borders one of South Africa’s top attractions, the Kruger National Park. Seize the opportunity to discover the Big 5, one of the country’s treasures. 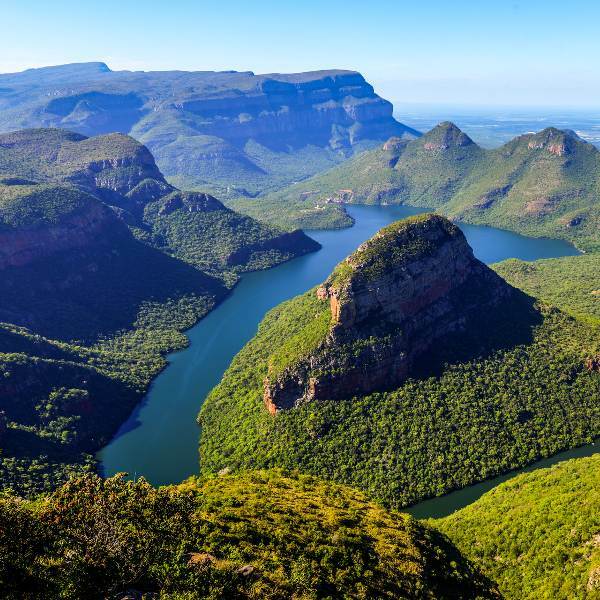 The location that Phalaborwa offers gives you access to the gorgeous locations of the Limpopo province, including Blyde River Canyon, the Rondavels, and God’s Window. Discover the indigenous Ba-Phalaborwa tribe, admire the works of the local artists, and treat your senses to the drinks made from the marula fruit in the surrounding area. 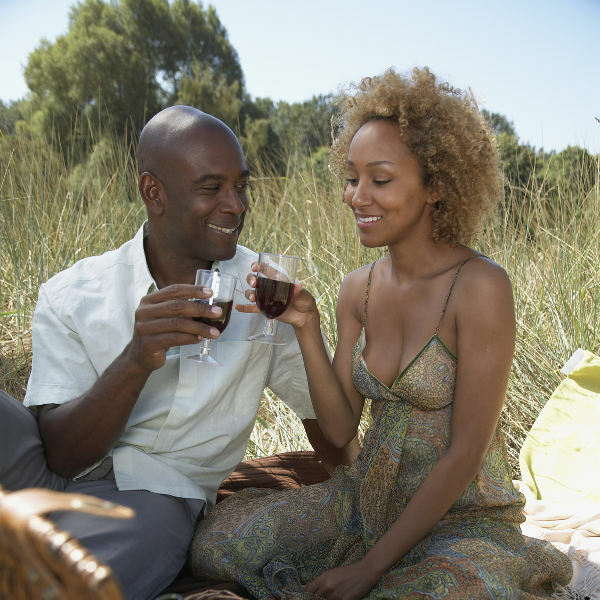 Phalaborwa experiences warm to hot temperatures, with low to medium rainfall throughout the year. The summer period (December – February) brings the heat to above 30°C and rainfall to over 100 millimetres, making this the low season and one which most tourists would avoid. If you want a quieter holiday, more availability and cheaper hotel rates, this is the time to visit. March to October (autumn through to spring) offers slightly less heat and lower rainfall, making this period the most popular time to visit. These months should be avoided, unless you are willing to pay higher accommodation costs and rub shoulders with crowds of tourists exploring Phalaborwa. 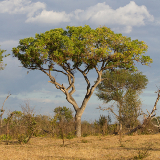 Phalaborwa offers amazing scenery that includes tropical gardens and a wealth of game and birdlife. 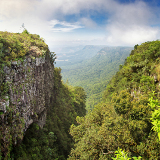 It’s a destination that functions as a conservancy, putting you close to the top attractions of the region, including Blyde River Canyon, the Cycad forest and God’s Window. The town of Phalaborwa gives you the chance to break away from the rush of city life, yet it is close enough to buzzing destinations like Tzaneen, Hoedspruit and Giyani. Discover the culture of the town, which includes learning about the Ba-Phalaborwa Tribe, who still live in Phalaborwa. Find out what your future holds at a traditional Sangoma, or try some of the traditional marula beer as you enjoy the unique entertainment of tribal dances and music performances. Phalaborwa is clearly one of the jewels of South Africa. Compare several airlines, and book your cheap flights to Phalaborwa online at Travelstart! The Centres for Disease Control recommends that travellers get all the routine vaccinations four to six weeks before visiting South Africa. Additional vaccinations you should get, depending on what you will be doing in Phalaborwa, include hepatitis A, hepatitis B, typhoid, and rabies. Take precautions to avoid mosquito bites, as malaria is a risk. While exploring the town, remain vigilant and keep your valuables in a secure place or out of sight. Avoid travelling anywhere alone, especially at night. A variety of hotels, guest houses and lodges are available throughout Phalaborwa. Many of these establishments include features such as dining facilities, gardens, free Wi-Fi, pools and breakfast. There are plenty of public transport options in Phalaborwa, including buses, trains, taxis, and minibus-taxis. The roads are well developed, so you will be able to travel to major destinations like Johannesburg and Pretoria.